Dance With Us …. And Reveal The Treasures of your Spirit Intelligence! We are a growing Tribe of Shamanic Trance Dance Guides and Guardians offering regular Shamanic Trance Dance rituals in the UK, Europe and Beyond! Take a look at our Ritual Events and find where they are happening! … Click here..
Meet the Tribe … Click here.. 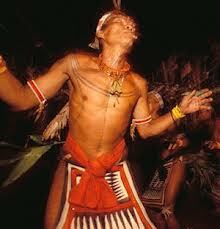 Feeling the call to become a Shamanic Trance Dance Guide and Guardian? And hold ritual events in your area? Take a look at Zelia’s 9 day training…. Click here..
Zelia Pye … More Info ..
My mission is to create a movement that is generated by love and connection to spirit, that takes us to a place where we can answer our questions, activate intuition and receive guidance from within, for it is within where we meet our divinity and the light of our ancient soul. 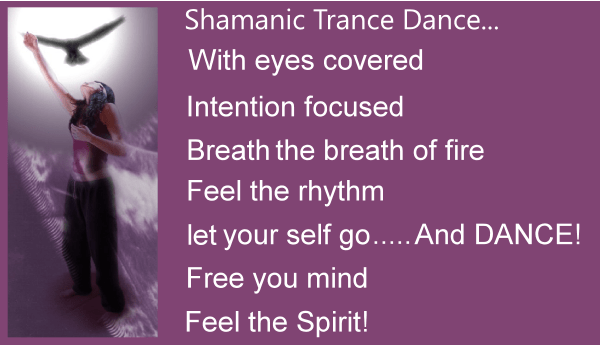 When we go within we find our truth, authentic power, and purpose for this life.. continue reading..
Would you like to Dive Deeper into the Shamanic Trance Dance experience? Get back to the earth and be in nature? 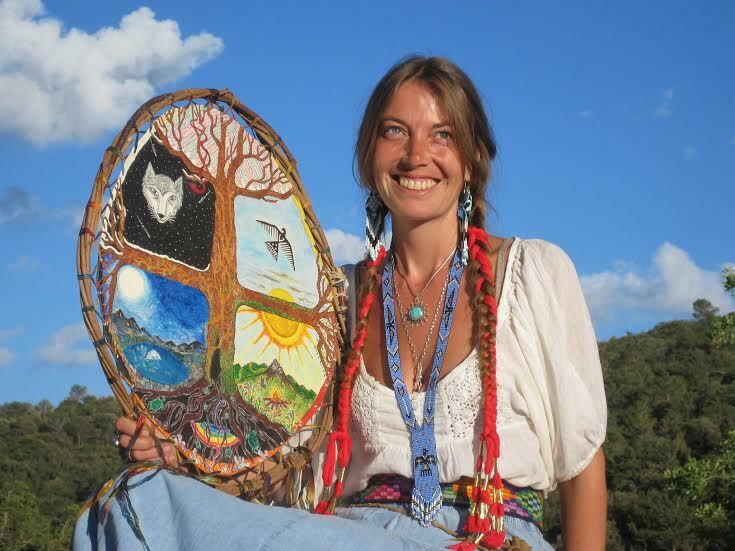 Zelia has created The Shamanic Trance Dance Training and Self-Realisation School, which offers a variety of in-depth courses and inner / healing explorations, that are held in her Tribal Hearts Tipi Camp, surrounded by beautiful nature, in Spanish mountains …see more..
What is Shamanic Trance Dance all about? Shamanic Trance Dance Rituals are held in a sacred space, accompanied by the sounds of dynamic tribal rhythms, world music, ambient nature sounds, and the beat of the drum. Along with few other magical techniques that help you to ‘let go’ and journey into the Dream Time Mystery. Shamanic trance dance applies effective ancient and innovative techniques that naturally and safely moves one into a ‘trance’ state of consciousness, where it becomes possible to enter the mysterious hidden world of spirit, to discover visions, guidance, wisdom, healing, empowerment, beauty and magic! Join us at our next ritual event! 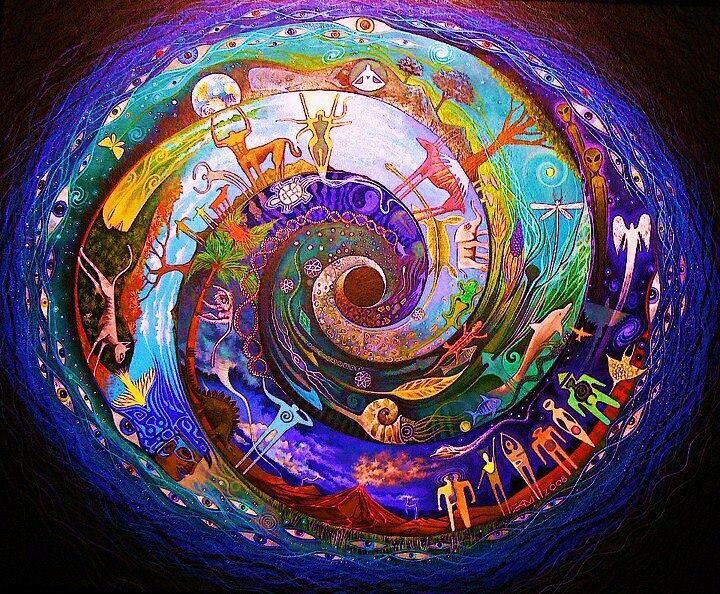 The roots of shamanic trance dance echo back to our distant past, to a time when humanity saw life through animistic eyes, and lived and worked in harmony with the land, honoured the earth and thrived on traditional medicine and the ways of shamanism. Imagine ancient ancestors ceremonially dancing in the dark of night around the sacred Fire, with the intention to perceive the world of spirit, dance for visions, lift up their prayers to the Great Spirit and make contact with their power animals and spirit guides to seek guidance on their pathway ahead. 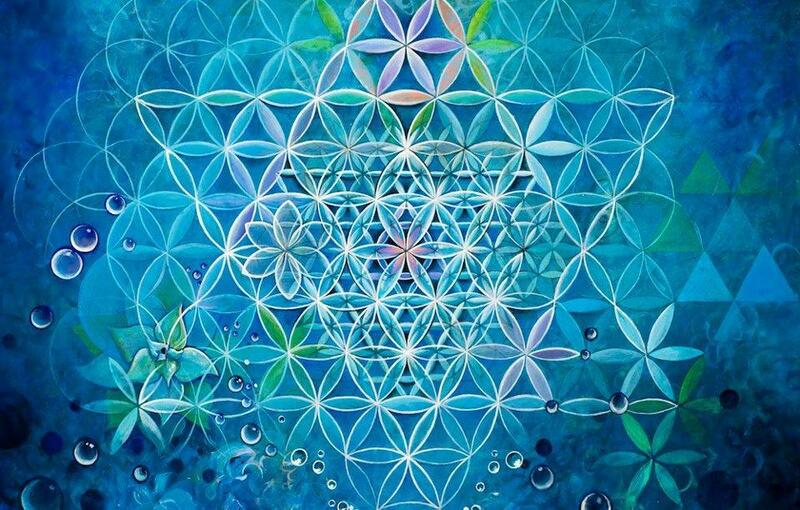 The ‘dream time’ or ‘Other world’ as is also sometimes know, is a multidimensional world that can only really be perceived from within, where in exists everything and nothing simultaneously, where every question and answer lives, it’s the place where our dreams and visions are revealed. Through the Shamanic Trance Dance Ritual you can journey to this place to find your own answers to important life questions. In the modern world we have a tendency to be always looking outside of ourselves for the answers, believing that everyone else knows better. However the truth is the ANSWERS LIE WITHIN! Are you ready to DANCE with us? To receive your own answers, wisdom and revelations? Are you ready to find your own clarity and insights, to listen to the spirit of your intuition that’s waiting to guide your foot steps? Feeling the call to dance? Click for Ritual Events..
‘In the course of my own journey with the shamanic trance dance ritual I have discovered and explored my heart in a deeply profound way, I have become more authentic, confident and capable of living my truth and experience a heightened sense of fulfilment and joy in my life.’ Zelia Pye. Read Zelia’s story….. 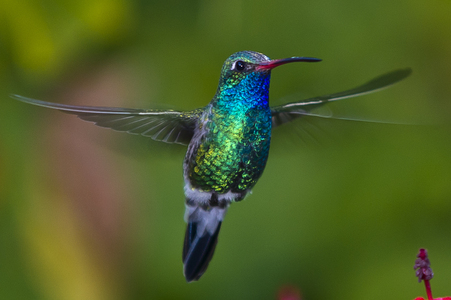 Participate in a Shamanic Trance Dance ritual and re-establish a full connection with the voice of your heart, remember the wisdom of your soul and feel the earth beneath your feet! continue …. More about….. Shamamanic Trance Dance! Feeling the Call to Dive Deeper?….. Check out Zelia’s Shamanic School!